“Before you criticise a man, walk a mile in his shoes. That way, when you do criticise him, you'll be a mile away and have his shoes.” Thus said the masterful hero of comedy Steve Martin. It’s a take, of course, on the old adage that one must have experience of another’s lot in life before passing judgement. Elvis and Harry Belafonte sang about it. So there must be some truth to it. I tried it once. Not out of some great quest for a deeper truth, you understand. I just walked a fair distance in another man’s shoes. My family were going on an afternoon walk at my mother’s house and I didn’t have the correct footwear. So I borrowed my brother-in-law’s hiking boots. Which ultimately brought me to my belief that the phrase and the notion upon which it is predicated, are utter hogwash. Don’t ever walk a mile (or five) in another man’s boots. You’ll develop massive blisters, get ridiculously grumpy and become a pain in everyone’s arse. The notion’s got nothing to do with being critical of someone else, mind you. It’s just some footwear advice, really. Which, naturally, brings me to Formula 1. I’ve been thinking about some of the drivers we’d probably have expected a bit more from in the early races of the season. Those who have, arguably, disappointed. Two names spring immediately to mind. 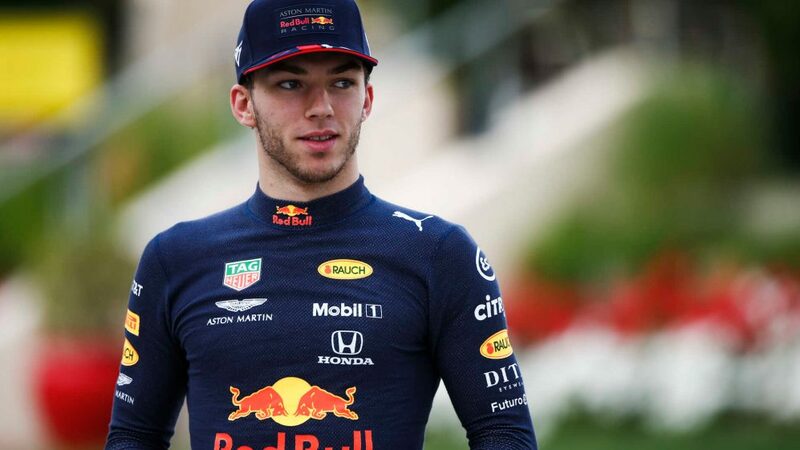 They are, of course, Daniel Ricciardo and Pierre Gasly. 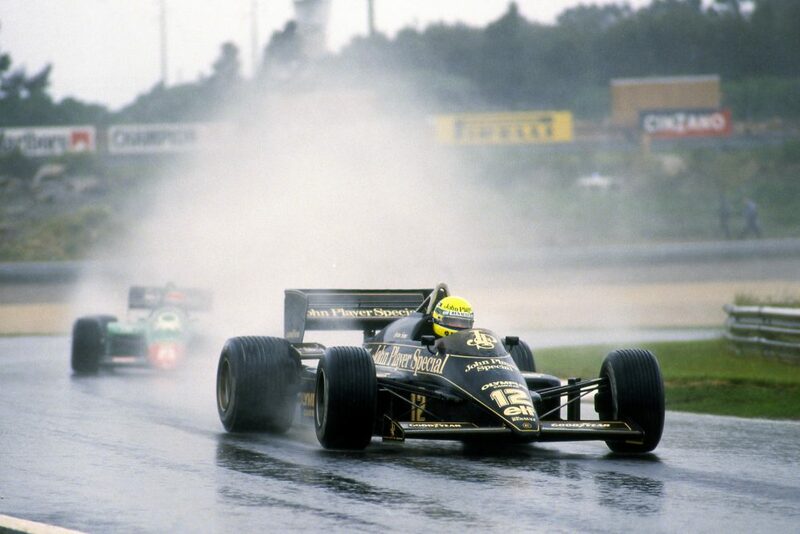 Now both of these guys are hugely talented, well respected, and highly-regarded racers. They haven’t simply forgotten how to drive over the winter. But both have experienced huge shifts since Abu Dhabi and find themselves at teams and in cars built without them in mind. 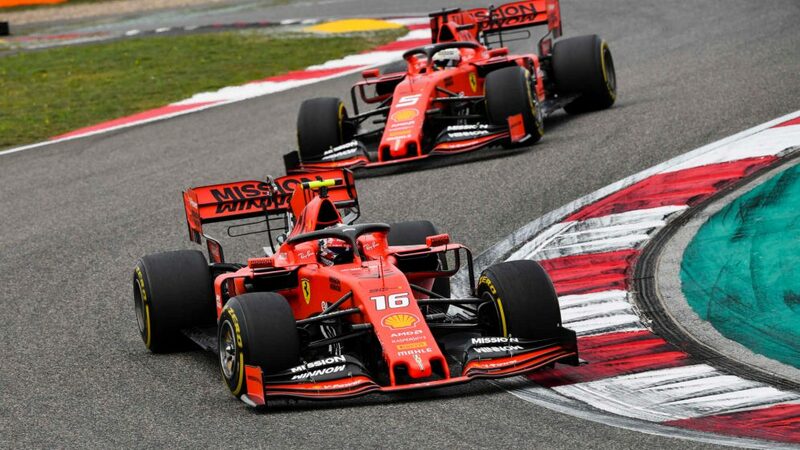 In talking to both of them over both testing and the last two race weekends, there has been a similarity in their demeanour and reaction to the task that lies ahead of them. Neither is finding life in any way easy at the moment. The cars at their disposal do not suit their individual driving style. And in an environment where they are still trying to adapt and integrate themselves, it will take time for them to gel and to elicit the change that they wish to see that will allow them to compete in a package over which they had no input, and yet from which they must extract the maximum. To me, that’s the very definition of walking a mile in another man’s boots. The poor fit will almost inevitably lead to pain. “We’re there or thereabouts,” Ricciardo told me on Saturday in Bahrain. “I feel I’m open-minded to try and make the most out of this car, just adapt a few things. I don’t want to stay I’m stuck in my old ways but the car needs to be tamed differently [to the Red Bull]. You could see it too. 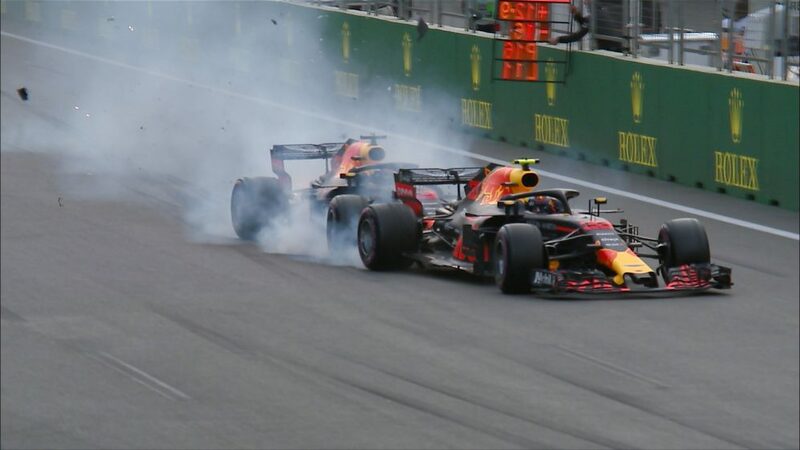 The moment when he and team mate Nico Hulkenberg collided in the race came almost entirely down to Ricciardo’s reduced comfort in his car, and a lack of the confidence under braking which had hallmarked his Red Bull career. 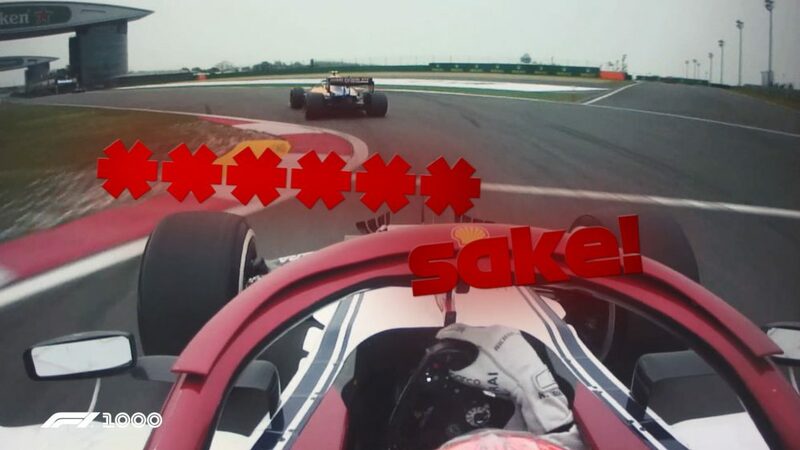 Both drivers are up against team mates eager to prove a point. 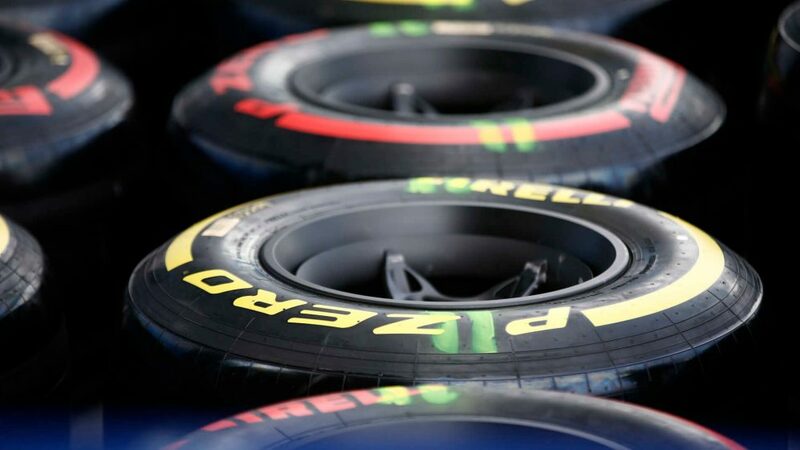 While both teams have a requirement to see their drivers work together to overcome the failings of their cars, there will likely be little love lost between a set of drivers whose focus can’t help but to be one-upping the guy on the other side of the garage. Blister plasters at the ready, then. But perhaps that’s no bad thing. Pain can create great evolutionary change. Sometimes it is exactly what we need. 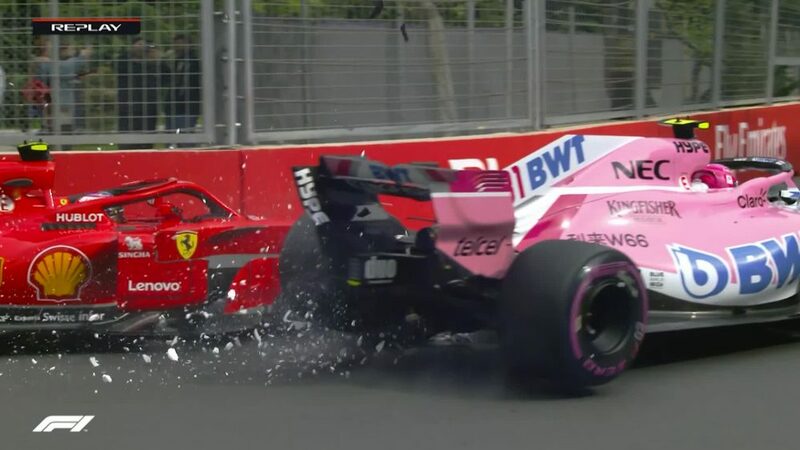 Yet for every Ricciardo and Gasly, we must also factor in the Kimi Raikkonen, Carlos Sainz and Charles Leclercs of the world. These are three racers who have also stepped over into new teams and new cars. Like the aforementioned duo, they carry the same power units as in the season before, yet unlike the other two have managed to adapt themselves quickly and effectively into their new surroundings. 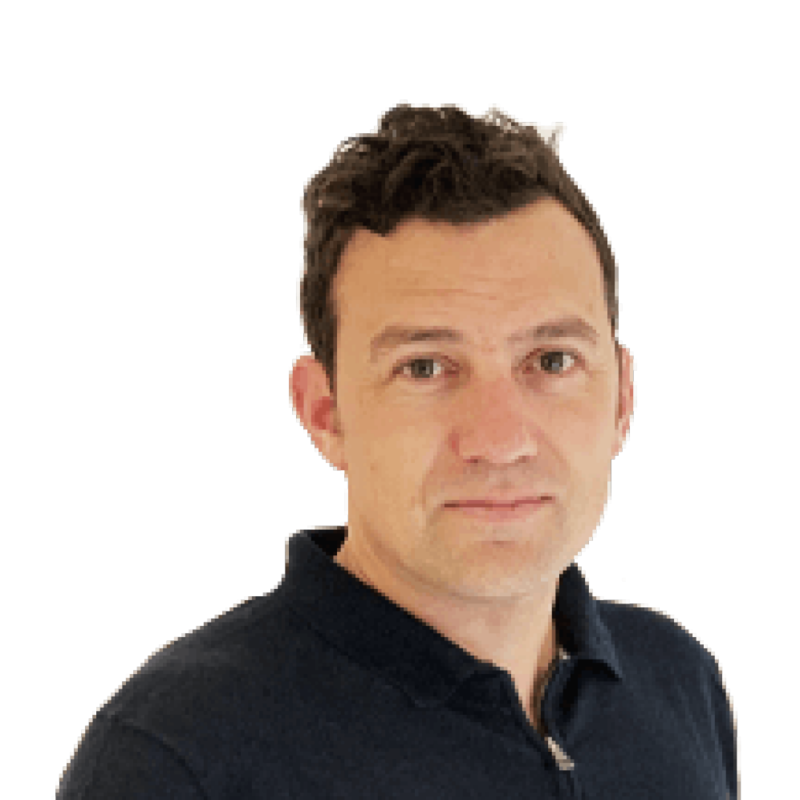 Whether this is a case of the malleability of the driver, the team or the car is difficult to ascertain at present, as all three outfits in Alfa Romeo, McLaren and Ferrari are undergoing major changes. 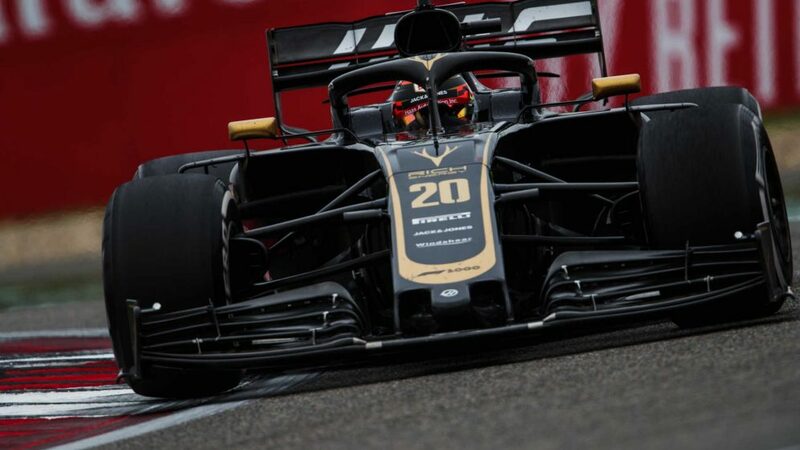 Two of the drivers also have rookies against which to compare, thus making their impression potentially that shred more impressive from the outset. If antagonism has the potential to exist at Red Bull and Renault, then at Alfa and McLaren you find only harmony. Each talks of the steps which they, the team and thus the car have made since the beginning of testing. 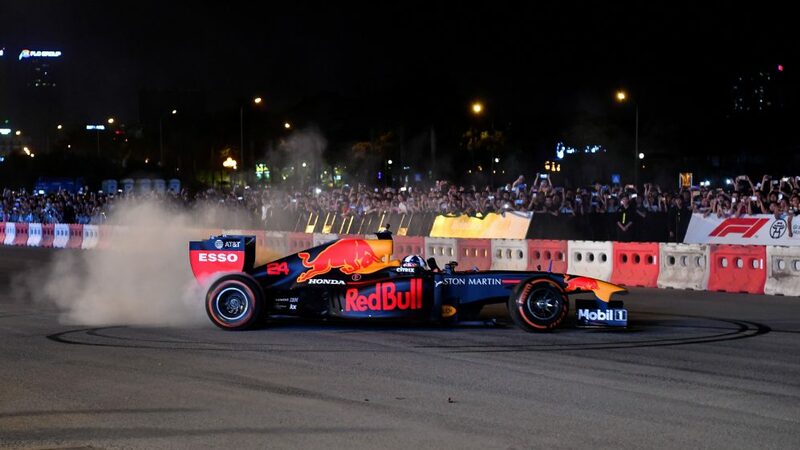 Sainz’s post-race delight in taking the fight to Red Bull and posing the question straight back to the media, “could you have imagined this five months ago?” when frankly we could not, spoke volumes. 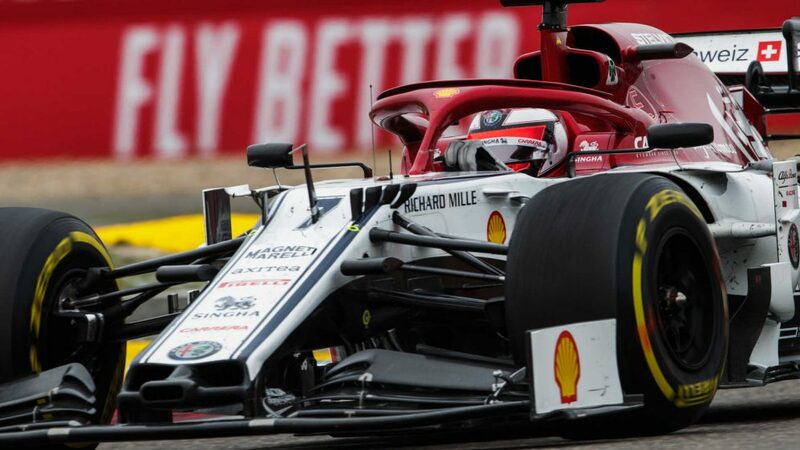 Raikkonen’s confidence and air of ease and abandon comes in no small part due to the environment in which he finds himself and which has allowed him to unlock the potential which the last few seasons had worked so hard to bruise. 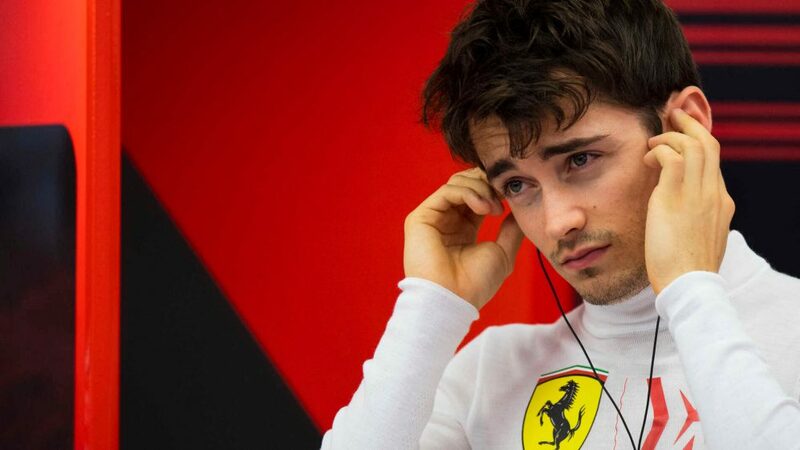 And Leclerc? 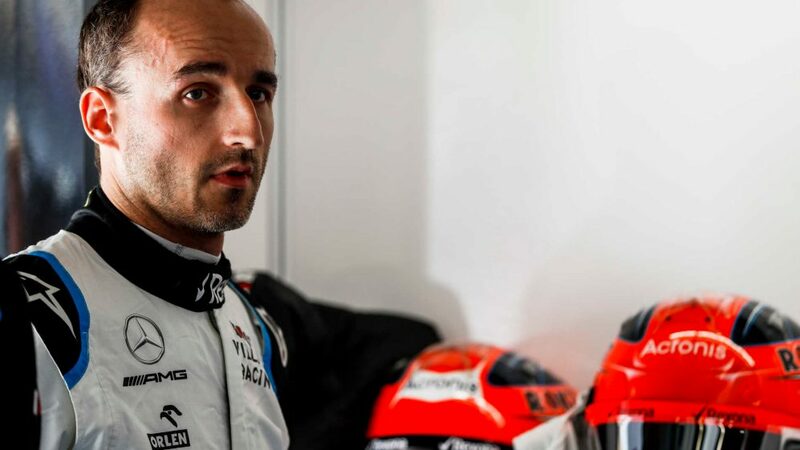 Ever since he figured out that he couldn’t change the Sauber and had instead to change himself, his star has continually climbed. It shows no sign of stopping at the grandest name in all of motorsport. In just two races he hasn’t so much as worn in an old pair of boots as had them resoled and slid in a set of fitted insoles. That kind of shift doesn’t come from persistence. It comes from adapting and having the wherewithal to admit that you can learn and change as much as your car can. As you’ll learn half way up the Malvern Hills in a pair of boots that aren’t yours, if you want to make it to the summit you’ve got to be open to changing the way you walk. Walk with them and ultimately they’ll mould to your feet. You can swagger all you want as you’re ambling down the other side of the hill. Start off wrong, though, and you’ve got nothing but pain coming your way. And an expensive taxi ride home. F1’s finest have all got that figured out, of course. It’s just taking some of them a while to pop their blisters and find their footing.